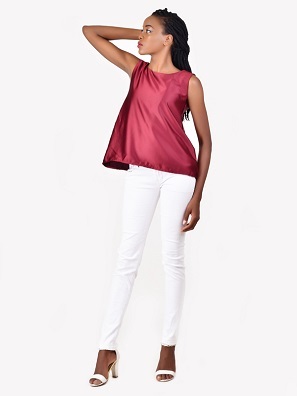 Everyone wants a versatile top; Our Evanny Top comes in different colors; Burgundy, Black and Blue. Also in Plain or Pattern. Be sure of a balance in color to your wardrobe. With a jeans, Corporate Casual Look. 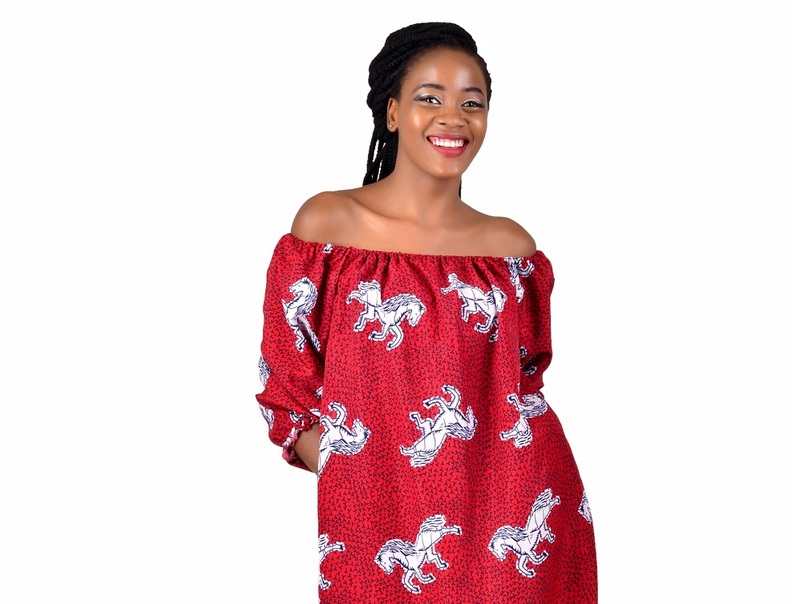 Tucked in a skirt, can be a flared or structured skirt.